Older windows can let in drafts, leading to a significant increase in energy usage and higher utility bills throughout the year. Replacing these windows with energy efficient ones helps reduce energy bills, lowers your home’s carbon footprint and makes your home more comfortable during Salt Lake City’s cold winters and hot summers. In fact, energy efficient windows can lower your home’s energy bills by up to 15 percent, according to the Environmental Protection Agency (EPA). 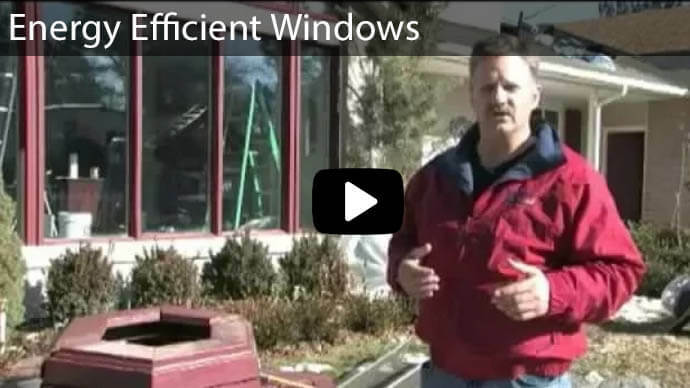 When you’re choosing replacement windows in Salt Lake City, it’s important to understand how to read energy efficient window labels, so you can select the best type for your home. U-factor: This measures how effective windows are at stopping heat from escaping building interiors. U-factor ratings are usually between 0.20 and 1.20. Lower ratings indicate better efficiency at trapping heat inside, which helps keep homes warmer in winter. In the Salt Lake City area, this means looking for windows with U-factor ratings that are between 0.30 and 0.32. Solar Heat Gain Coefficient (SHGC): This measures how effective windows are at blocking the sun’s heat from building interiors. These ratings are usually between 0 and 1. Lower SHGC ratings mean that windows are able to block more of the sun’s heat, which helps keep homes cooler in summer. However, keep in mind that lower SHGC ratings also mean your Salt Lake City home won’t get as much heat from the sun during the area’s cold winters. 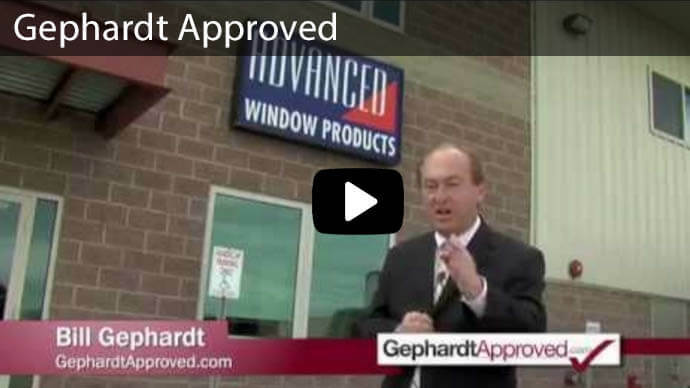 Look for windows with an SHGC rating between 0.35 and 0.40 for the best efficiency. Visible Transmittance (VT): This measures the amount of light that comes through windows. These ratings are usually between 0 and 1. Higher VT ratings indicate more natural lighting during the day. Air Leakage (AL): This measures the amount of outdoor air that enters building interiors through windows. These ratings are usually between 0.1 and 0.3. Lower AL ratings mean that windows are able to keep more air out. 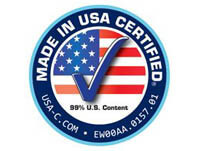 Keep in mind that this isn’t a required rating, so it won’t be on all NFRC-certified windows. Condensation Resistance: This measures how effective windows are at resisting condensation, or a buildup of water. These ratings are usually between 0 and 100, with higher ratings indicating better resistance to condensation. 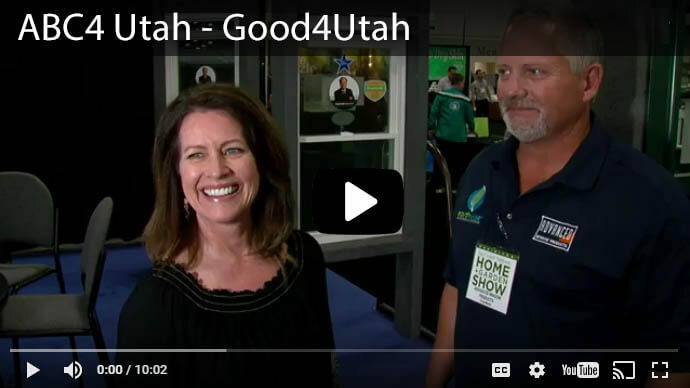 Homeowners in the Salt Lake City area might be able to save money on energy efficient window installation by taking advantage of available tax credits and rebates. 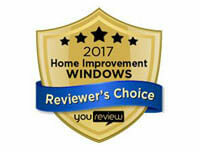 These provide homeowners with a way to recover some of the money spent on having these windows installed. In order to qualify for a tax credit, the windows you choose must have two NFRC ratings that are equal to or less than 0.3. 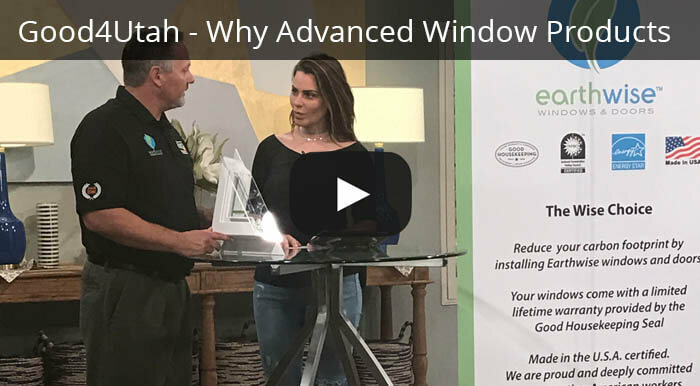 If you’re not sure how to get a tax credit or rebate, Advanced Window Products can assist you with this, so you don’t miss out on cost savings. Choosing energy efficient windows isn’t enough to ensure energy conservation if they end up being improperly installed. Poor installation can result in drafts and air leaks that lead to more energy usage. In order to make sure that your home will be conserving energy, it’s important to hire a reliable contractor to install and fully seal windows at the building envelope. 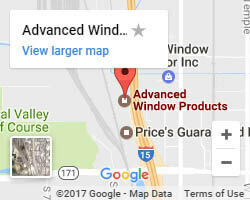 Contact Advanced Window Products for dependable window installation in the Salt Lake City area. 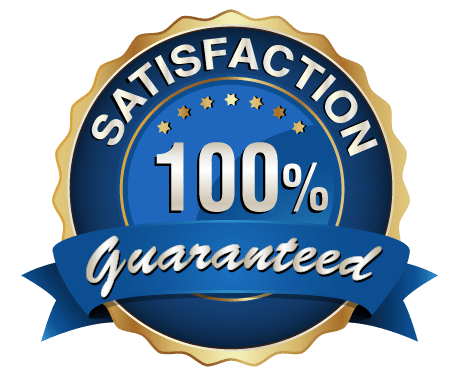 We properly install windows, safely remove old windows, thoroughly clean up after installation and offer limited lifetime warranties. 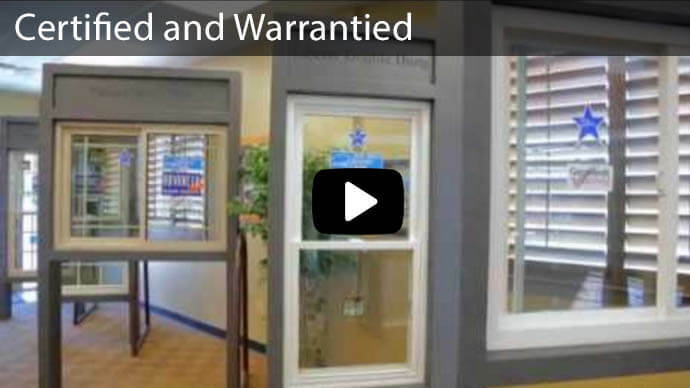 We’ll help you find the most efficient windows for your home and install them the right way, so you can enjoy a more comfortable home and higher cost savings. 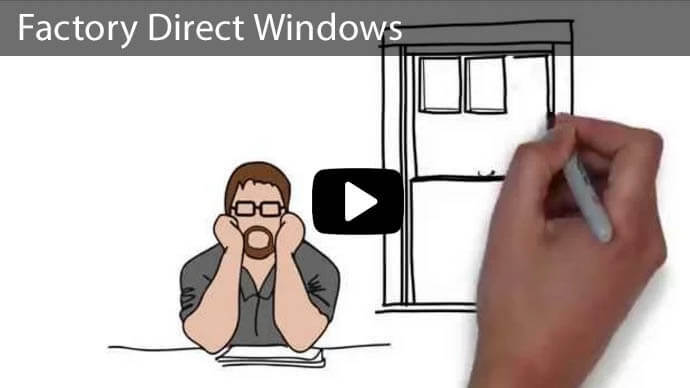 Click the image to download our energy efficient window buying guide.